Whether you’re a cord-cutter, a home theater lover, or merely looking for an easy way to manage all of your personal media, Plex is an ideal piece of software. The app presents your videos, music, and pictures in beautiful libraries, all of which you can then stream to your various devices. However, one of the app’s best features is Plex Channels. Some channels are official and available via the Plex Channel Directory. Others are unofficial, and only available through the Unsupported AppStore. Here are the best unofficial Plex channels you should check out. Before you can watch the channels we’re about to recommend, you need to install the Unsupported Plex AppStore. First, download the WebTools plugin from GitHub. Once the download is complete, extract the file, and ensure the new directory is called WebTools.bundle. Next, move the folder into your Plex plugin folder. You will find it at %LOCALAPPDATA%Plex Media Server on Windows and ~/Library/Application Support/Plex Media Server/ on a Mac. The Unsupported AppStore is part of the WebTools plugin. 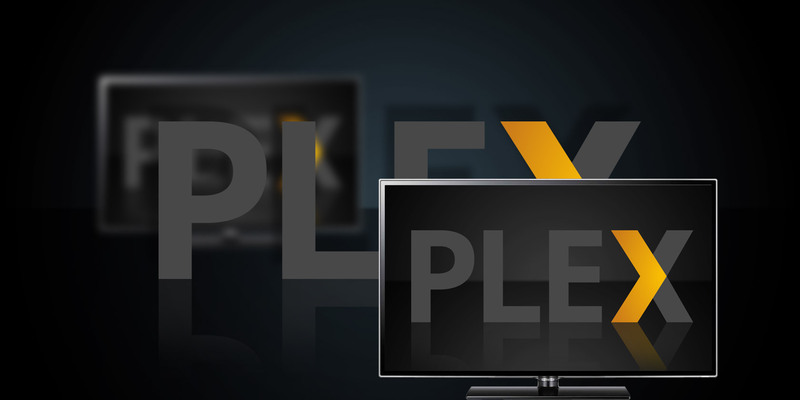 To access the store, open a browser and enter your Plex Media Server’s IP address followed by :33400. Log in using your Plex credentials and click on UAS in the left-hand panel to launch it. Warning: The following channels are unsupported by Plex. As such, they may be unfinished, become buggy, or even stop working altogether. Never let anyone tell you that cutting the cord means you’re going to miss out on live news and sport; it’s just not true. It’s easy to watch live news on Plex, and C More provides a way to watch live sport. C More Sport is a Scandinavian broadcaster that shows live soccer, ATP tour events, European ice hockey, NBA, UFC, and more. FilmOn used to be a great way to legally watch U.K. TV networks from anywhere in the world for free. Today, the channels are behind a paywall. Nevertheless, the app still boasts more than 600 channels that aren’t behind a paywall, so there’s plenty to watch. Reddit is a treasure trove of movie content. This add-on pulls data from seven subreddits: /r/FullMoviesDailyMotion, /r/FullMoviesOnGoogle, /r/FullMoviesOnline, /r/FullMoviesOnVimeo, /r/FullMoviesOnYouTube, /r/FullTVShowsOnVimeo, and /r/FullTVShowsOnYouTube. Make sure you have the legal permission to watch the content before hitting Play. 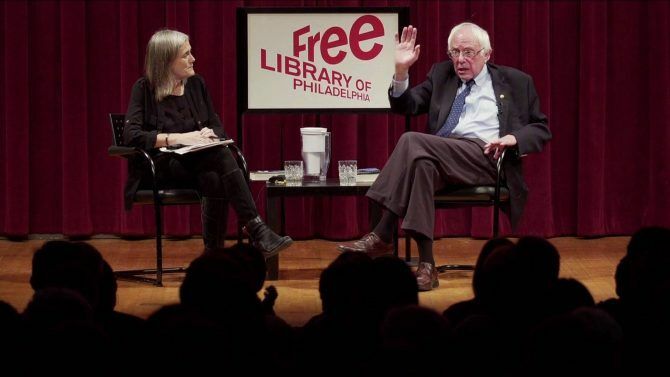 Democracy Now is a well-established name in the world of American political broadcasting. The content typically leans towards investigative journalism, though there’s a healthy dose of regular news as well. The show has won countless journalism awards during its 22-year existence. The Internet Archive is a vast repository of old music videos, movies, and TV shows. You can find content such as The Adventures of Robin Hood, the 1955 version of The Fast and The Furious, and the House on Haunted Hill. If you live in the UK, you can use the unofficial version of the ITV Player to access all of the network’s most recent shows on demand. Non-residents will need to use a VPN like ExpressVPN (save up to 49% off using this link) or CyberGhost (get 6 months for free using this link). LiveLeak is a British video sharing site. It’s less strict than YouTube about what it allows users to upload, often leading to some rather edgy content. If you like the type of shows churned out by the former music-only channels, you need to install this plugin. You can grab old episodes from channels like MTV, VH1, CMT, and LogoTV. In case you’re not aware, NBC Sports publishes lots of video clips on its official website. 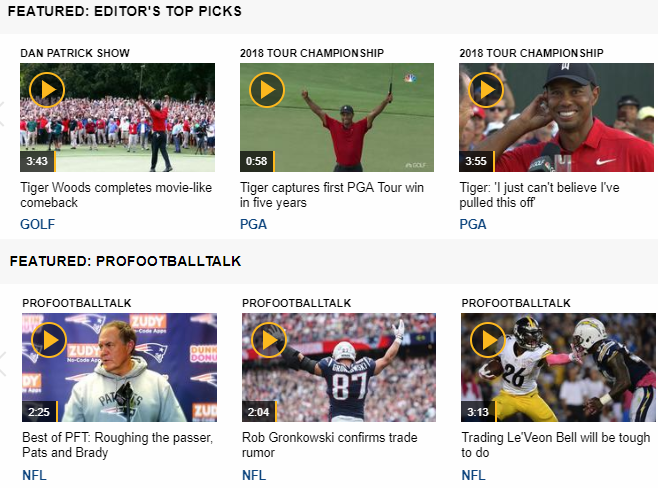 There are Premier League highlights, and the latest from the NHL, the NFL, NASCAR, and more. The plugin pulls all the videos off the website and makes them available in the Plex app. Old Movie Time is an online repo of classic movies from the 1920s, 30s, 40s, 50s, and 60s. We listed the same channel when we discussed the best private Roku channels in an article elsewhere on the site. CW Seed is an online-only offshoot of the CW Television Network. It features content that was specifically made for the web, with a particular focus on animation, game shows, and comedy. Some of its most well-known web series include How to Be a Vampire, Freedom Fighters: The Ray, and Constantine: City of Demons. USTVnow is another name that’ll be familiar to many cord cutters. The service is aimed at U.S. expats and military personnel. The free package includes The CW, ABC, PBS, and CBS. For $ 19/month, you also get FOX, AMC, Bravo, Nickelodeon, and more. 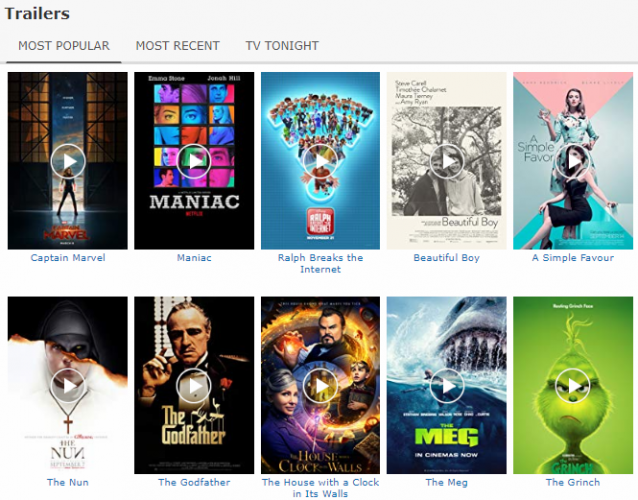 USTVnow also offers some TV shows and movies available on demand. Webisodes can pull videos from shows on YouTube, Daily Motion, and Vimeo, then display them in your Plex library for easy viewing. It also offers an RSS feed. Whenever one of your favorite shows pops up on it, Webisodes will make the video available. There is no official Spotify plugin for Plex. However, if you have a premium Spotify account, you can use this unofficial channel to listen to your music. As is the case with so many third-party Spotify services, this channel requires a premium subscription. It’s just one of the many reasons it’s worth paying for Spotify. Similarly, there is no official TuneIn radio plugin. But once again, the Plex community has stepped up to provide a solution. The TuneIn channel boasts many of the same features as the regular app. You can even sign into your account for a customized listening experience. If you want to stay abreast of the latest upcoming movies, install IMDb Trailers. It lets you play thousands of movie trailers directly from the IMDb website. Link TV is an ad-free U.S. network that relies exclusively on contributions from viewers and other foundations for its funding. It offers news, documentaries, music, and citizen-focused content. France24 provides the news programming. Additionally, you will often see English-language content from Deutsche Welle and NHK. Webcomic XKCD has earned itself cult status since launching in 2005. The comic strips usually feature one of either mathematics, programming, or science. These days, it’s become essential reading for anyone who either works or has an interest in such fields. The strip has won countless web-based awards. If you’re a Facebook user, you might be interested in the unofficial Facebook channel. It can show your newsfeed and photo library via the Plex interface. We end the list with a practical channel. From time to time, the developers of these channels will release updates. Ordinarily, you’d have to re-enter the App Store and update each one manually. Library Updater removes that hassle. Just click the icon, and it will install any available updates for your channels. There are more than 170 channels in the Unsupported AppStore. In addition to video, music, and photos, they cover everything from subtitles to metadata. If these handpicked channels aren’t enough to satisfy you, have a dig and see what else you can find. And when you’re finally happy, make sure you grab the best Plex plugins to supercharge your Plex experience.